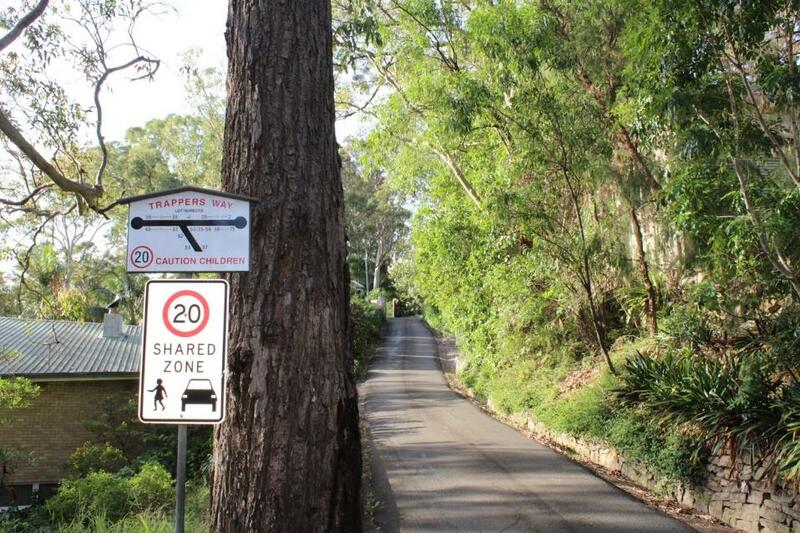 Trappers Way research photos for Roads In Pittwater series (Streets Have Your Name) by A J Guesdon, 2018-2019. 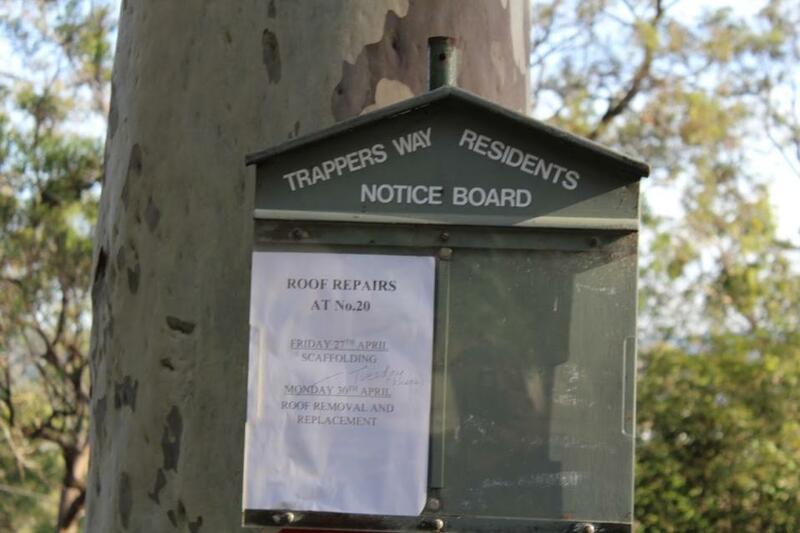 Even when you've lived in Avalon Beach for 50 years and you see that the topic for the next ABHS meeting is a talk on Trappers Way, your first thought is: what could I possibly learn about Trappers Way? 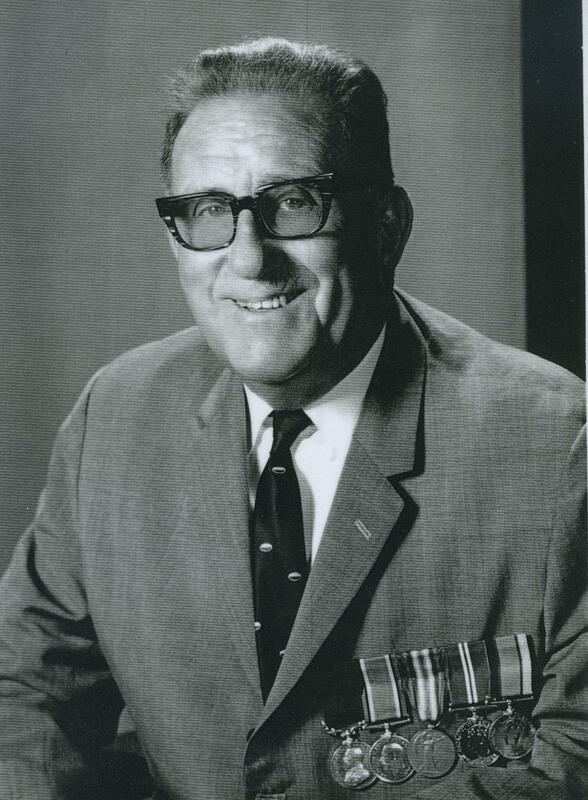 But then, you know that President for Life Geoff Searl OAM's evenings are always informative and interesting for anyone living in Avalon Beach. Over 70 people were entertained and informed by Geoff, David Lyall PSM ESMM FAIB and Mrs Gail Lonnon, accompanied by John Stone on the projector. Geoff brought members and visitors up to the minute on the happenings of the ABHS, and on some current living history of Avalon Beach including a walk around Avalon Beach with the new CEO of Northern Beaches Council, Ray Brownlee PSM, hosted by the Avalon Preservation Trust to discuss a number of current issues of interest to residents. This included a brief look in at the Society's office, which is kindly made available by John Stone, and its displays in Bowling Green lane. And the Surf Club has set up a Heritage Committee to categorise Club memorabilia. David Lyall and Gail Lonnon, both residents of Trappers Way individually and collectively provided background on the street's name and on some of the various and amusing quirks of living on a private road owned by the residents, including at one stage the road being deemed too unsafe for mail deliveries by the post office. The notice to each of the residents advising them of this cessation of service, was delivered by the mailman! It took an episode of a TV current affairs program "The Investigators" to have this overturned. 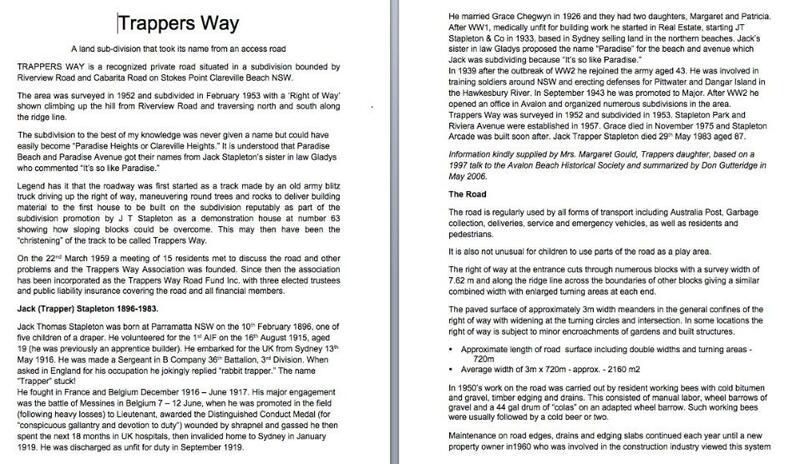 The background to the subdivision and road name is in the information below from David's notes. You may have know that, but did you that one of the residents, sculptor Robin Blau, provided the striking Australian coat of arms above the entrance to our National Parliament in Canberra? I didn't. Pretty cool. Everyone had a convivial evening with questions and laughs over supper and refreshments at the Av Bowlo. Next time you see a notice of an upcoming ABHS meeting be sure not to miss it. New members and visitors are always welcome. J. T. Stapleton, ABHS photo - courtesy ABHS and Stapleton family. 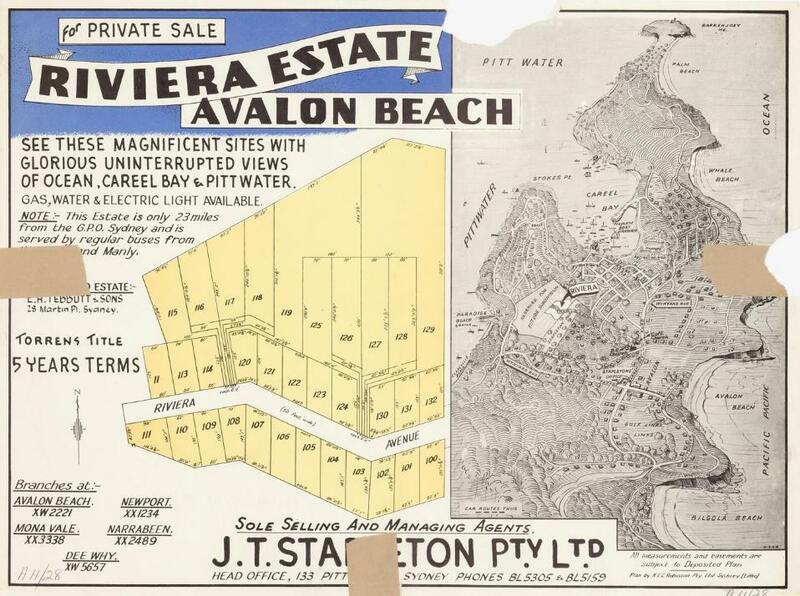 This classic photo shows the commercial area of Avalon Beach in the late 1930s. 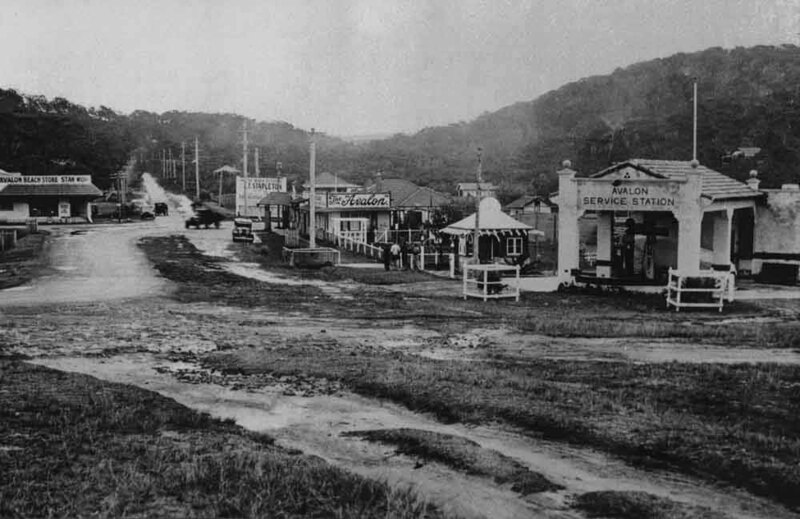 ‘Avalon Beach Store’ was built by Stan Wickham in 1934 and in the same year, the ‘Avalon Service Station’ and the neighbouring NRMA Patrol Hut were built by A.J. Small. The week-ender idea is developing rapidly in N.S.W., and the reason is the intrusion of flats into suburban and city life. IT is quite conceivable that within the not-too-distant future all city, people will, be flat dwellers. And what then of home-life and a garden to potter about in? The week-ender is the answer, and the solution to the problem of happy living in a crowded city. An amazing change has'taken place 1 in the building of week-enders. Fast disappearing are the one-room, crudely-constructed shacks, with no conveniences. People are building houses to live in at the week-ends. Houses with electric light and refrigeration, with modern bathrooms and kitchens, and hot and cold water laid on. The general idea in week-enders seems to be to start with a small construction and extend. Round about Avalon are ' some intriguing examples that have evolved inlo homes. Generally known as "the daddy of them all is "Trees," once a weekender and now the permanent home of Mr. and Mrs. J. D. Handley. 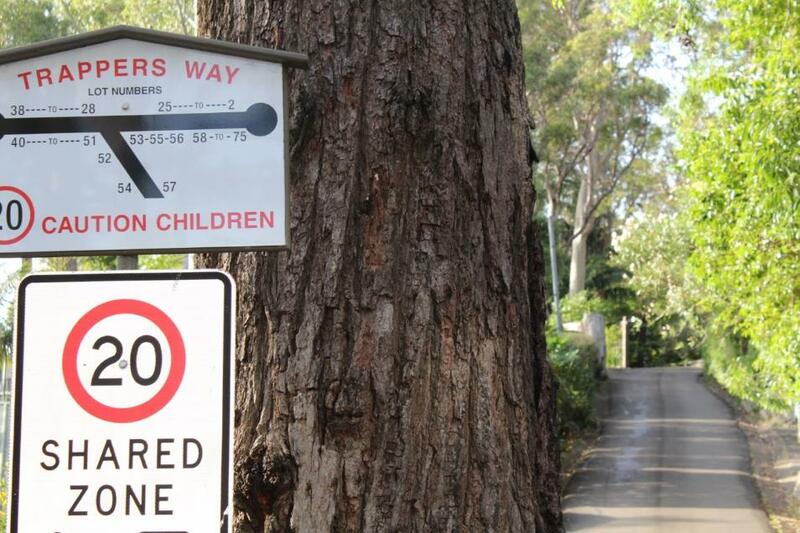 "Trees" was named after the beautiful gum trees that grow abundantly on the hill at the back of Avalon. It was built around one strangely-grown angophora gum that inspired the quaint design of the house as it grew bit by bit. At first it was one main room, the walls and roof of split Douglas fir with the bark left on. Wings were added at either side, each with a walk-out on to a flat roof. Passeia-by have often called "Trees" the "House of the Seven Dwarfs" because of the random stonework that Mr. Handley has himself covered the chimney and the foundations with. Every stone is water-washed and carried up in his car from the from the beach. 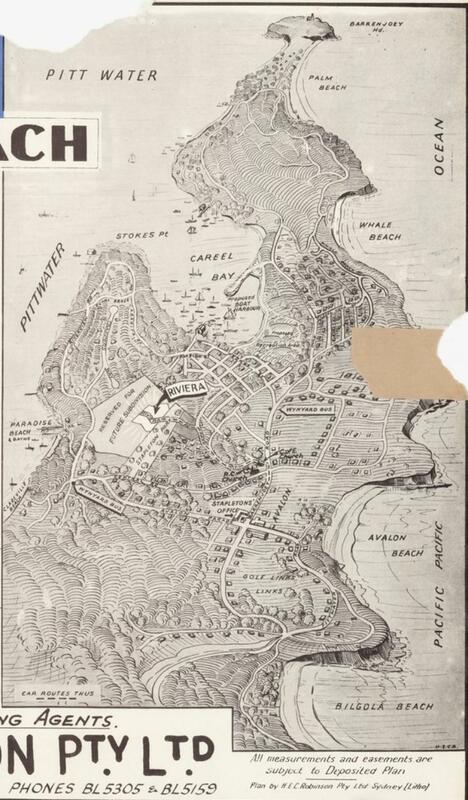 Another of Avalon's most delightful places Is the log cabin, Kooka Cabin, on the Paradise Beach estate, overlooking Pittwater, where Lieutenant and Mrs. J. T. Stapleton and their two little daughters, Patricia and Margaret, spend most of their week-ends. The cabin was originally one room divided down the centre, and had a gauze enclosed verandah. The cost of the original cabin was approximately £275. A week-ender near "Trees" and in the Tree Colony is "Timbers," and belongs to Mr, and Mrs. A. G. Cable. It is a big house that has been built around one main room. It occupies three blocks of land . . . total cost £450 . . . and the initial cost of the house was £1000, most of that amount going into foundations for the steeply sloped land. The big main room, which makes a baby grand piano look quite a small article of furniture, has galleries at either end. Mrs. Cable has since added two wings with walk-outs from the gallery rooms to each roof. Just along the road is the weekend house with a wonderful view of Avalon beach through the timber. This belongs to Miss Stella James and Miss Camilla Wedgwood. They bought four blocks in front of them to preserve the trees. A house recently constructed at Palm Beach of lined and papered fibro with tiled roof, all electric, with modern bathroom and kitchen, three bedrooms, a living-room 15ft. by 16ft., with flagged pathways and stone retaining walls cost £1200 to build, including £325 for the land; £100 was spent on furnishing it simply but adequately. To bring in some return it is let at £4 10s per week for a three months' tenancy. For short bookings in the peak period it, brings in, £12 a week. For the rest of the year it belongs to the family who owns, it to enjoy their weekends away from the rush of the city. "TREES", the house overlooking a timber-framed panorama Avalon Beach, considered the most original house of the northern beaches . . . it just grew and grew from a week-ender to be the permanent home of Mr. and Mrs. J. D. Handley. Mrs. HANDLEY is in the picture. Inset is the actual name-plate of the house, carved in bark. "KOOKA CABIN", Lieut. 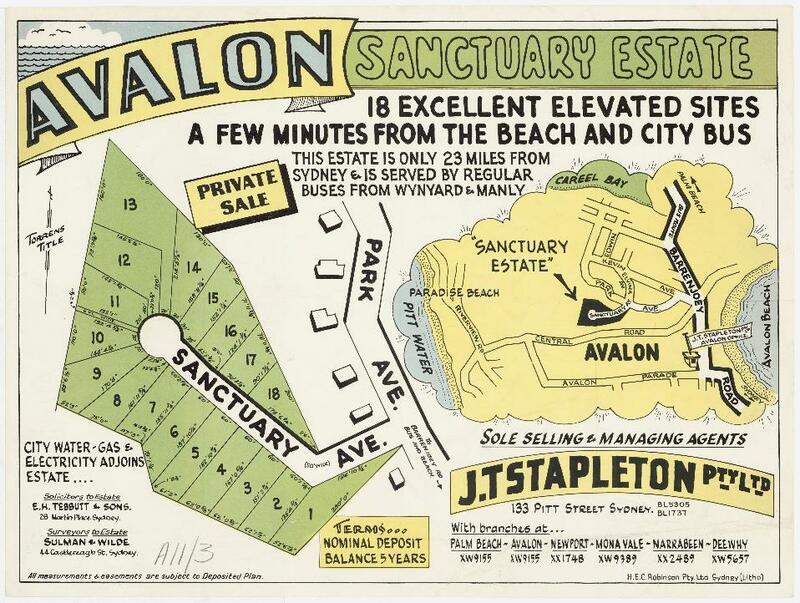 and Mrs. J. T. Stapleton's log cabin among the trees at Paradise Beach, with Mrs. STAPLETON having tea on the sun terrace. Motorists on the road above, seeing the cabin for the first time, can never resist stopping their cars to exclaim on its charm as it nestles into the hillside. "TIMBERS," the week-end home of Mr. and Mrs. A. G. Cable. It started with one big room, but like, most week-enders, just keeps growing and growing. Mrs. CABLE and her sister, novelist DORA BIRTLES, are on the terrace.